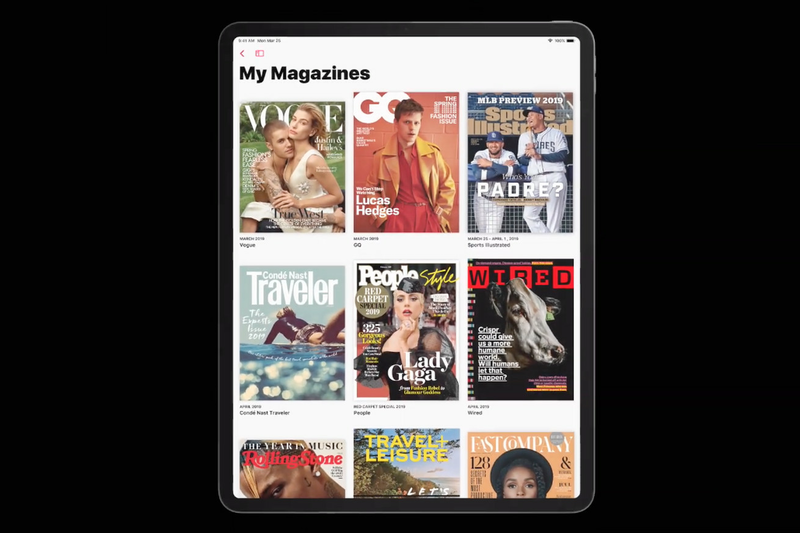 If you just want to dip a toe into Apple News Plus, Apple is giving away your first month for free, then you’ll be charged $9.99 the next month. Some extra good news is that Apple is allowing subscribers to share one subscription across your Family Sharing group (up to six people). Something that’s a bit strange about this free trial is that if you cancel it, your access ends immediately. Unlike other free trials, which let you ride out for the rest of the complimentary duration, you’ll have to set a reminder to cancel on the day before it renews.